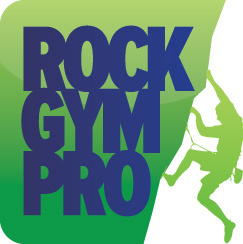 Rock Gym Pro’s youth program group management tool lets you more easily manage recurring youth programs and climbing teams. It provides a simple central control panel to manage participants, see check-ins and review payment history. It is not required that participants in these groups be “members” of your gym. This feature is not intended to manage non-recurring groups such as birthday parties or group lessons. For that you would want to create an offering in the Calendar. For best results, you should have a product to represent sales for each program group. This will help you more accurately track payment history.